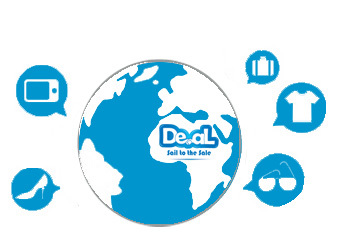 Deal.com.lb was established in 2010 in Beirut, Lebanon. An online market place that caters fresh and exclusive stuff with awesome discounts. 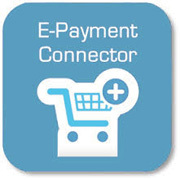 Our passion is focused on giving customers an amazing shopping experience right at their fingertips. And not only that, we aim to create reliable professional partnership with local businesses through free and efficient online promotions. We only present deals that we would buy ourselves. We want to offer you things that you cannot find anywhere else. Think of us as the key to the treasure chest of what to do, see, eat and buy in your city. We are the gatekeepers to all that is fun and exciting - a foot in the door, the nudge in the right direction, the shimmy in your step, the sequins to your hot pants. Let us be your daily addiction. Why Deal.com.lb is number 1 Online Advertising Website?